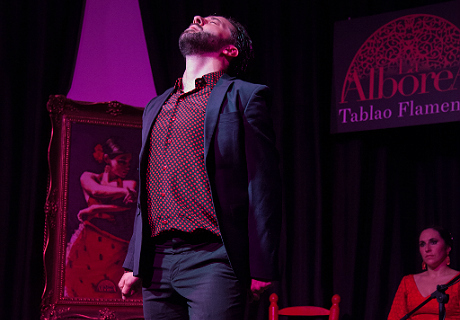 Tablao La Alboreá was founded with the firm intention to offer a unique flamenco experience in the city of Granada. Located in the heart of Granada just off the famous Plaza Nueva, the location is within walking distance from almost any point in the old city center. 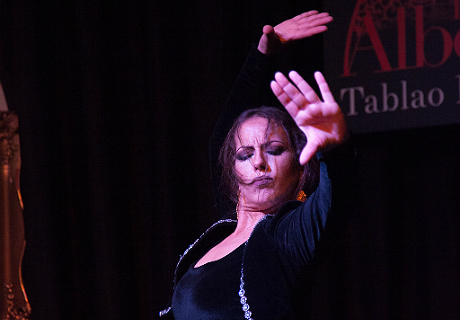 Tablao La Alboreá offers authentic flamenco shows of approximately one hour in length and featuring four artists, many of whom have strong roots in the city of Granada. Inside La Alboreá options include seating close to the main stage or the intimate atmosphere of the VIP section on the top floor. The acoustics of the venue allow a show without microphones or amplifiers, offering a live flamenco which is more natural and authentic. 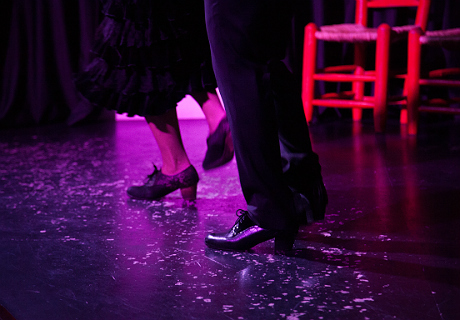 Every day the performances feature a singer, guitarist, and two dancers from a wide range of artists, many of them belonging to recognized families of Sacromonte and with a long flamenco trajectory. 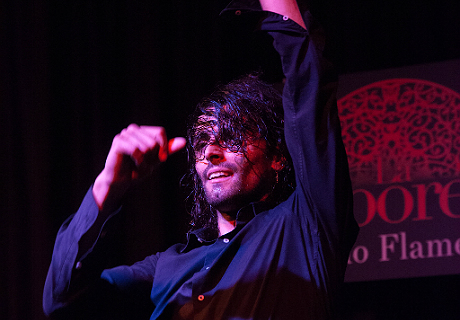 The artists interpret dance, music and song which serve as a tour through the different styles of flamenco. The rotating cast performing nightly in Tablao La Alborea includes well-known artists such as Antonio Heredia, Alicia Morales, Joni Cortés, Manuel Carmona, Rafael Fajardo, César Cubero, Conchi Maya, María Bertos, Jara Heredia, Antonia Heredia, Antonio Molina ‘Choro’, Pol Vaquero, Daniel Navarro or Juanma Carrillo, among others.